We had our first official day of Camp today! Wacky, Wet and Wild and Frontier Boys have joined us this week for fun filled adventures. We are off to a great start this week! Frontier Boys started off the day on the lake boating while Wacky, Wet and Wild got a little muddy. 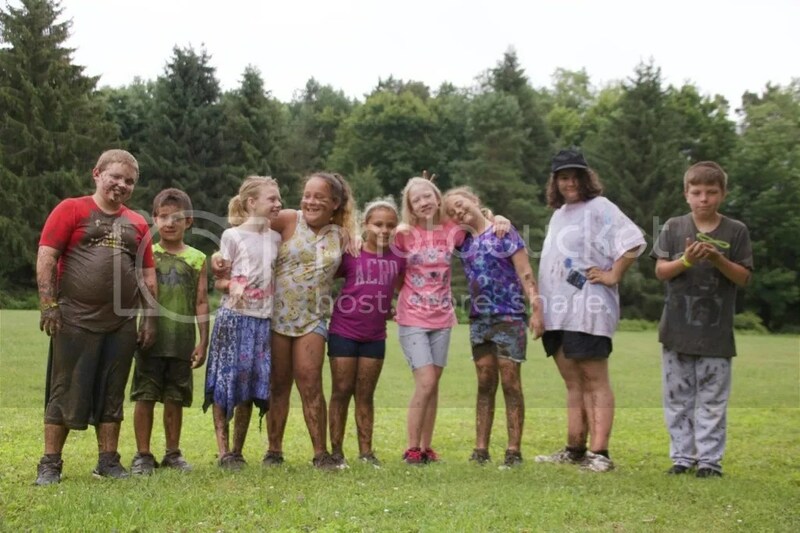 They truly lived up to the session name and were Wacky, Wet and Wild! 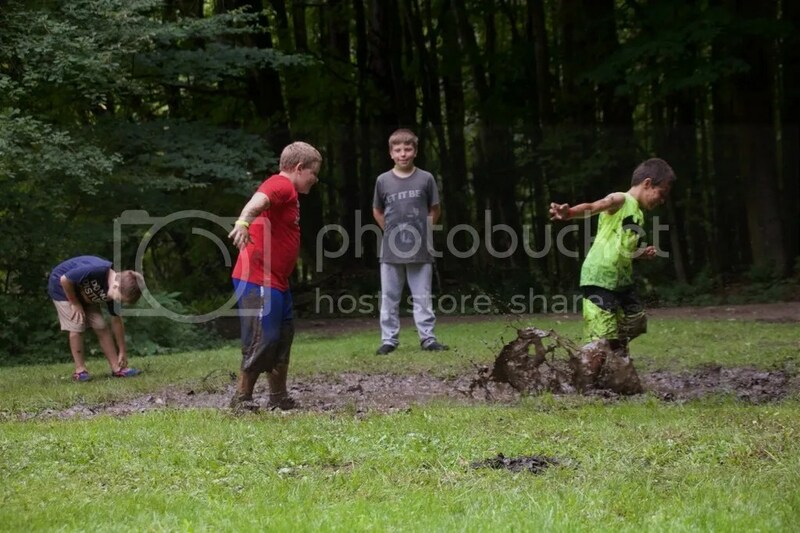 Look at all the mud! The afternoon was spent in Bible Study as well as the pool. 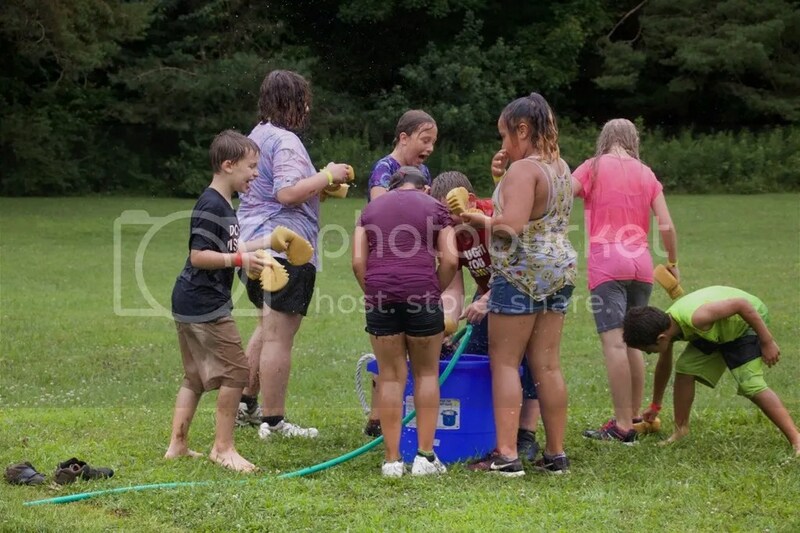 Pool time is always a great favorite among the campers and even though it rained some, it didn’t stop them from enjoying swim time! 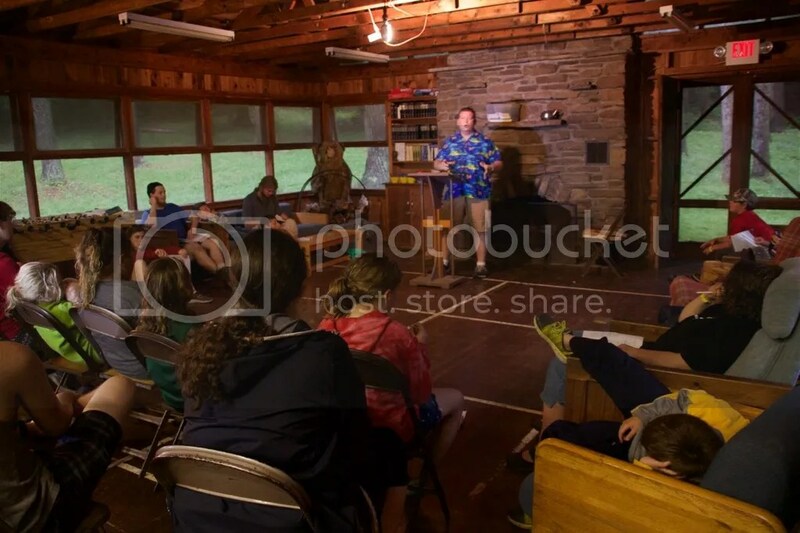 We ended the day with Chapel followed by campfire. We are blessed to have Pastor Tom Tharp from Emmanuel Baptist Church for Batavia with us this week to lead us in Bible Study and Chapel. Due to the rain we had chapel in the Dining Hall this evening. Stay tuned for updates throughout the week! This entry was posted in Weekly Program Upates and tagged Frontier Boys, Wacky Wet Wild. Bookmark the permalink. Love you Jesse! I’m glad you are having fun!